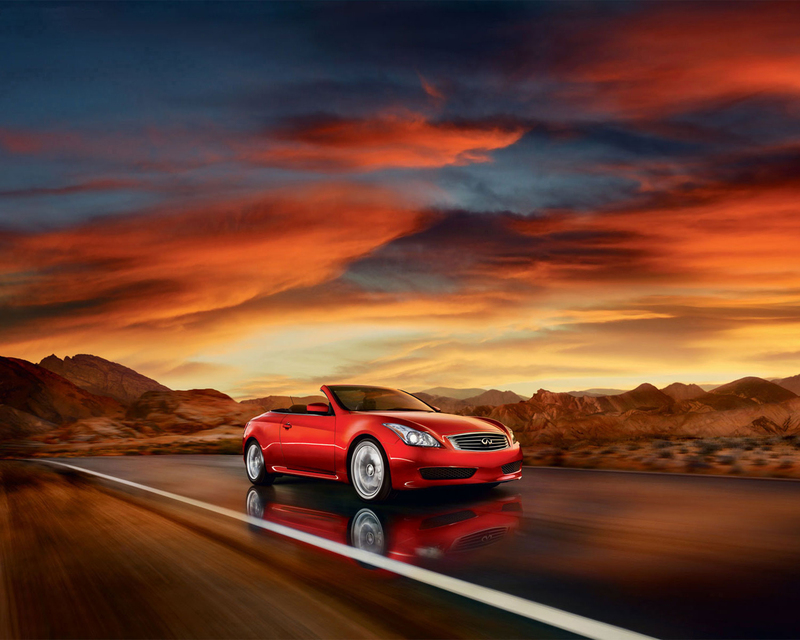 Released in 2009 Infiniti unleashed it's first Convertible based upon the successful G37 coupe. The heart of the new G37 Convertible is a 325hp 3.7 litre V6 (343hp for IPL), based on the 14-year consecutibe winner of Wards "10-best Engines". Transmission options vary from a base 7sp automatic with manual mode (paddle shifters added to Journey packages with Sport option) to the 6sp manually-equipped Sport 6MT or IPL. A number of options and packages are available, including a Premium Package that features a Bose Open Air Audio Sound System with 13 speakers, AudioPilot 2.0 with microphones optimized for both top positions, and Bose front seat Personal Speakers; Climate-Controlled seats with heating and cooling functions; Bluetooth Hands-free Phone System; and optional rear wind deflector which helps reduce wind turbulence when the top is down. In 2010 Infiniti added additonal color options to the G lineup. For 2011 G37 Convertible changes include a new Limited Edition package, Navigation package is standard with Sport 6MT, revised front fascia, revised alloy 18" and 19" wheels, standard scratch shield paint on all models, and two new colors are added: Malbec Black and Lapis Blue. In 2012 Infiniti added a spare tire as standard equipment but dropped the Limited Edition model. For 2013 there are no changes to the base or Sport model convertibles. 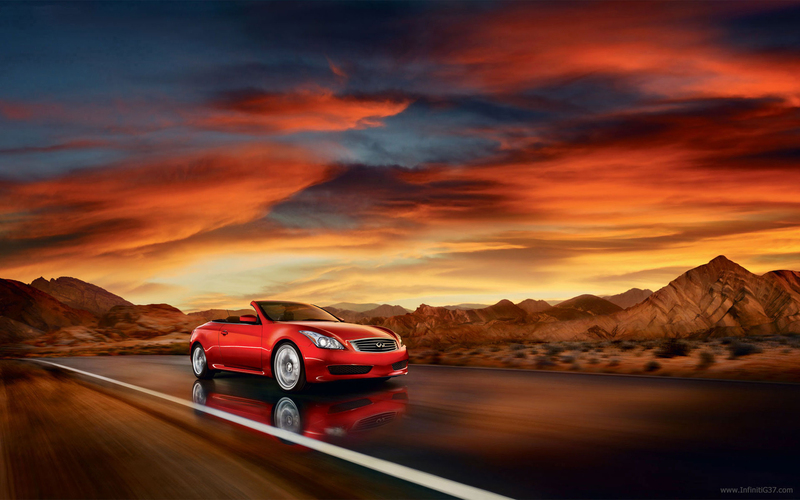 Infiniti has added a new IPL G37 Convertible to the 2013 lineup. 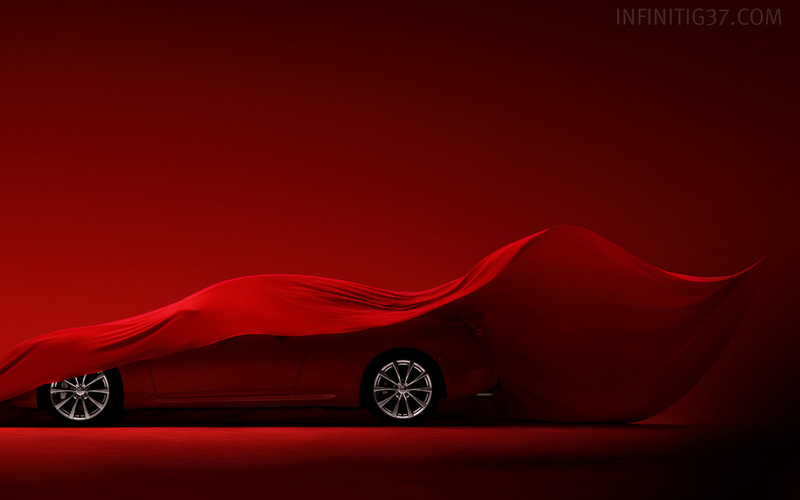 Infiniti will debut the new 2013 Infiniti IPL G37 Convertible this year at the Los Angeles Auto Show on November 16th. The 2012 Infiniti G37 Convertible continues to offer a model-exclusive design from the A-pillars back, including a unique body structure and a wider rear track. Infiniti announced U.S. pricing for the 2012 Infiniti G Line, including the G25 Sedan, G37 Sedan, G37 Coupe, G37 Convertible and IPL G Coupe. The vehicles are on sale now at Infiniti retailers nationwide. 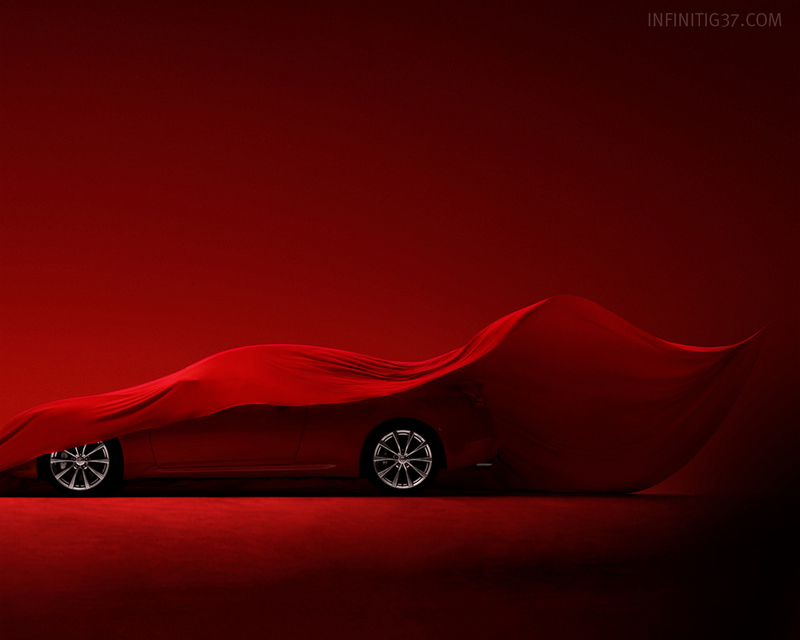 Infiniti finally announces what the community knew, the IPL G37 Convertible as shown at the Paris Auto Show will be released in 2013. Spare tire kit for the G37 convertible is available through Infiniti dealers. The next generation Infiniti G37 or a pipe dream? You decide.